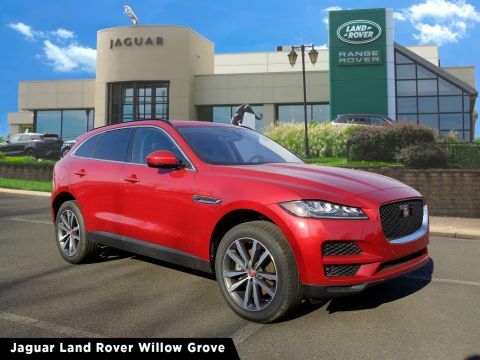 Mainline and Doylestown drivers shopping for a luxury crossover SUV can explore the Jaguar lineup by comparing the 2019 Jaguar F-PACE vs. Jaguar E-PACE. 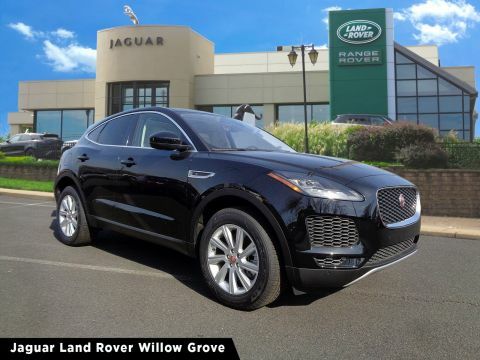 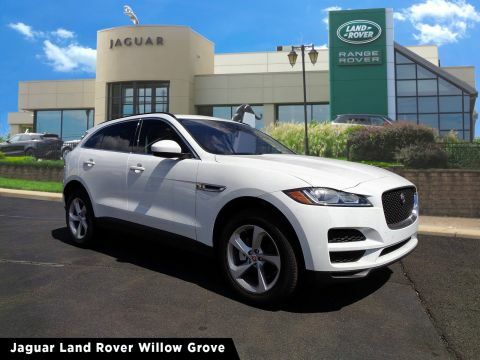 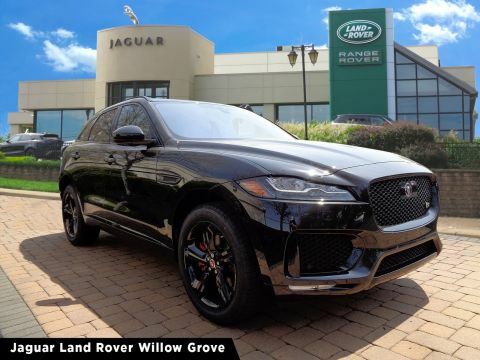 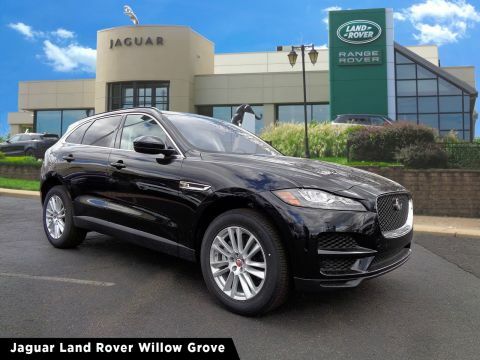 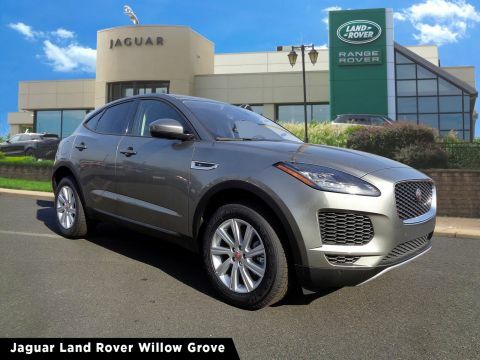 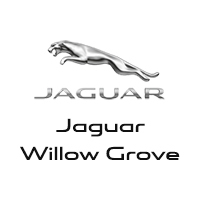 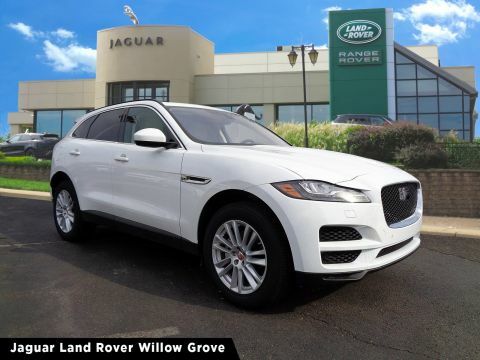 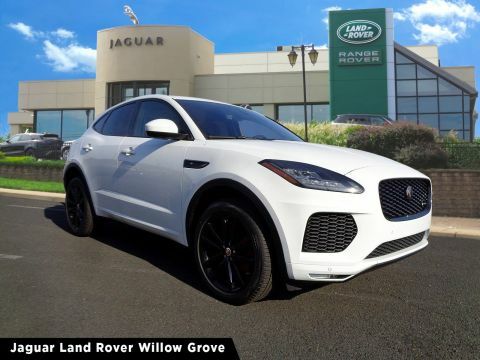 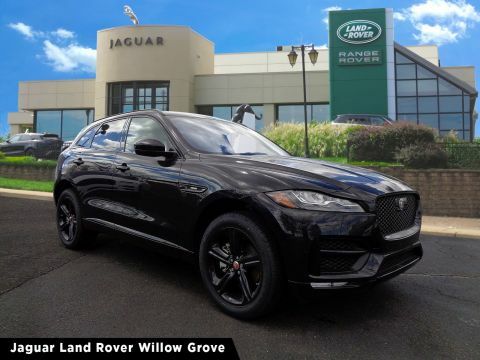 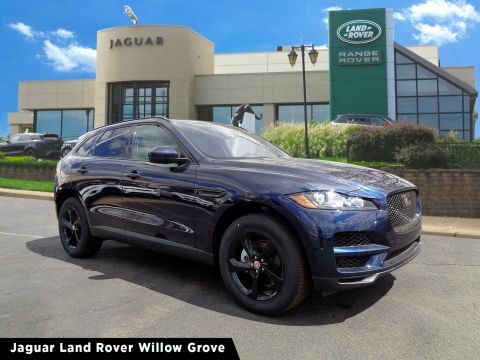 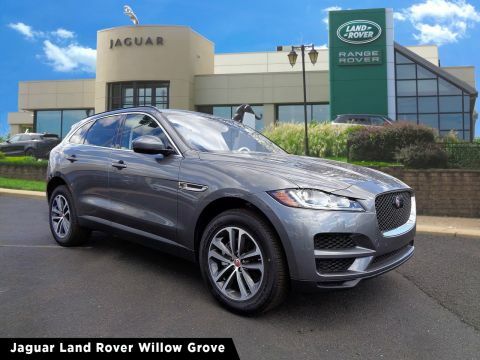 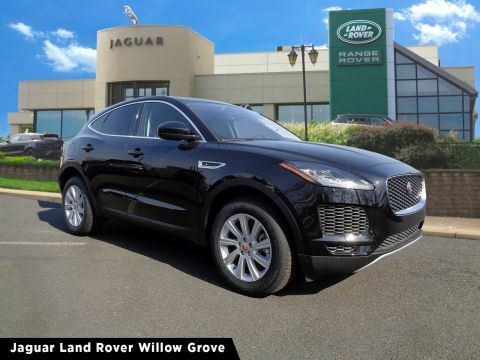 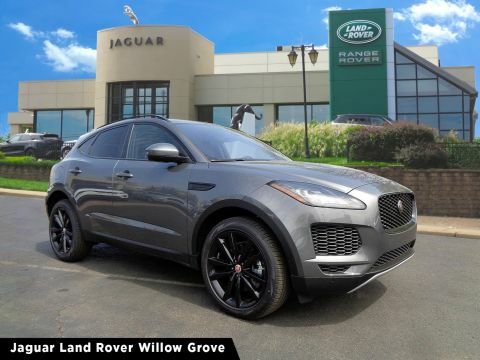 Take a look at performance, dimensions, and features and decide which one best fits your needs, then browse our inventory of Jaguar SUVs at Jaguar Willow Grove! 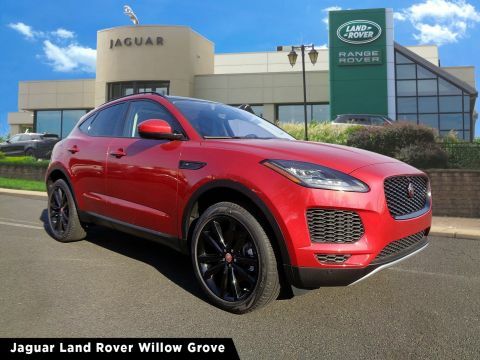 These Jaguar SUVs are fairly evenly matched when it comes to offering powerful 2.0L turbocharged 4-cylinder engines with all-wheel drive as standard, so whether you choose the E-PACE or F-PACE you’ll be sure to have more fun on the roads. 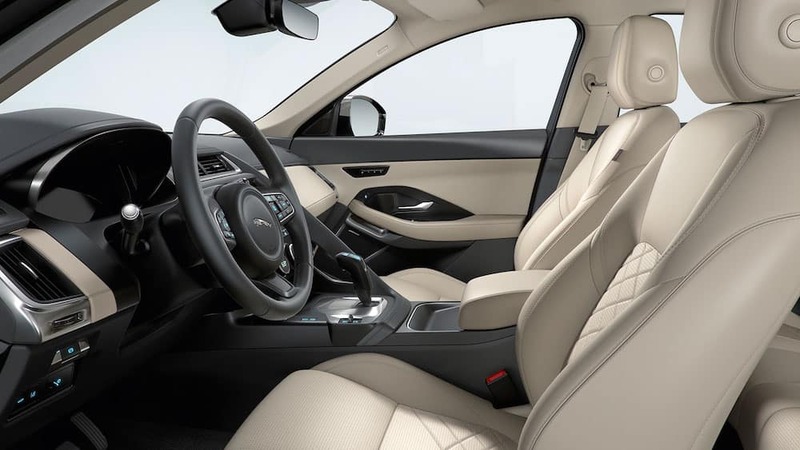 Both compact crossovers have a 5-passenger seating capacity. 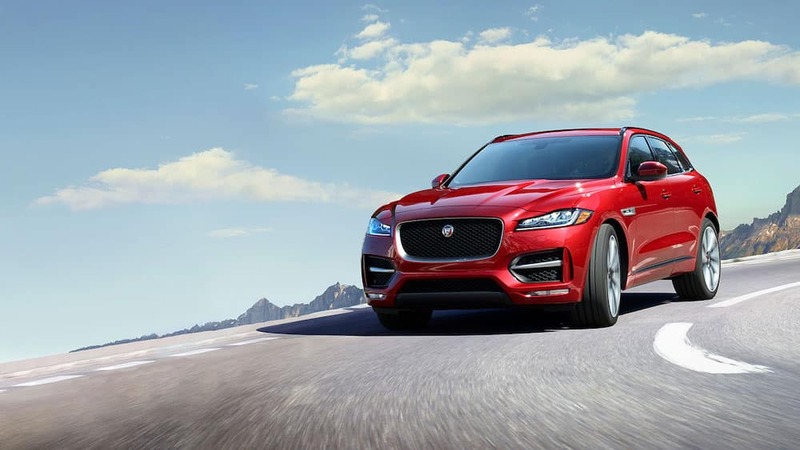 The larger Jaguar F-PACE will allow for more interior room in the rear seats and more space for cargo on Fort Washington trips, while the smaller E-PACE will make for easier parking and maneuvering around city streets. 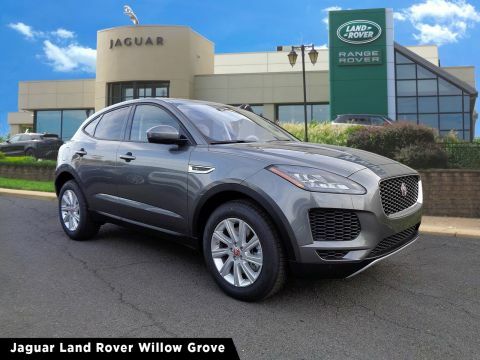 Both Jaguar SUVs offer premium features and technology worthy of the brand at various trim levels, including the 10-inch Touch Pro™ infotainment system and safety features like Emergency Braking, Lane Keep Assist, Driver Condition Monitor, and Front and Rear Parking Aids. 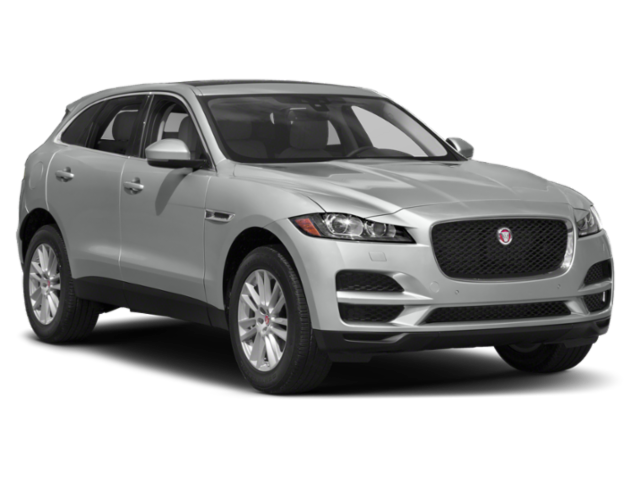 Take a look at how the F-PACE matches up with the Porsche Macan to see more of its unique features. 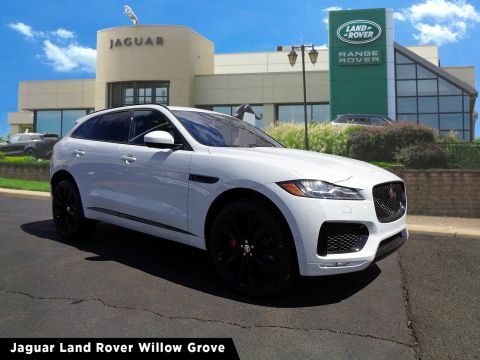 Compare the Jaguar F-PACE vs. Audi Q5 to check out the competition, and when you are ready to take the next step toward a new E-PACE or F-PACE in the Cherry Hill, NJ area, contact us for a test drive. 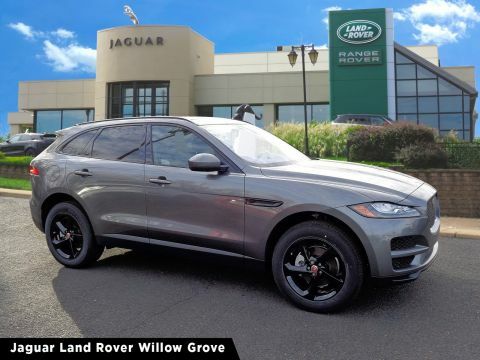 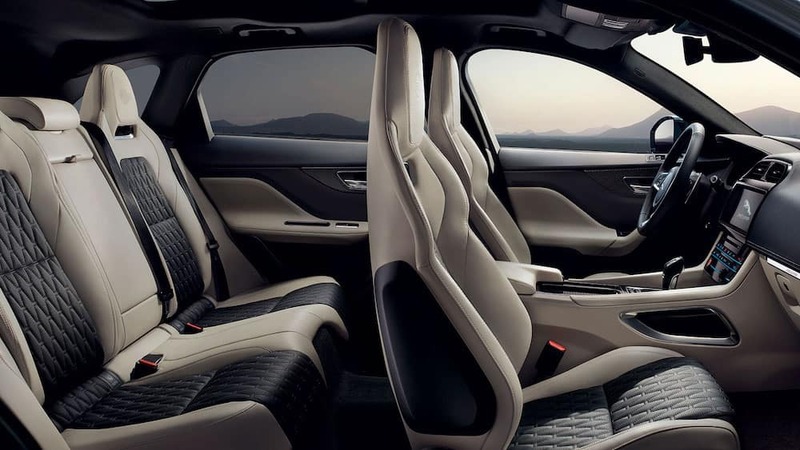 You can also find out how to enhance your ride even further with Jaguar F-PACE accessories and learn more about the E-PACE and its interior features at Jaguar Willow Grove. 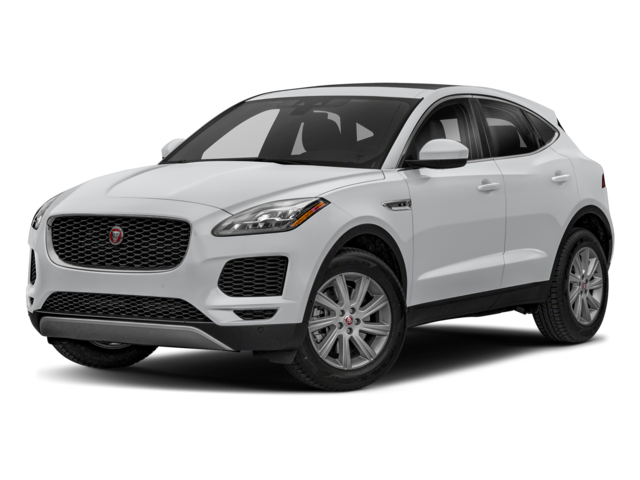 How Much is the Jaguar I-PACE?